All of us constantly provide feedback to our bosses, peers and subordinates, distinctly in each case... either directly to your face frankly or indirectly masqueraded politely. 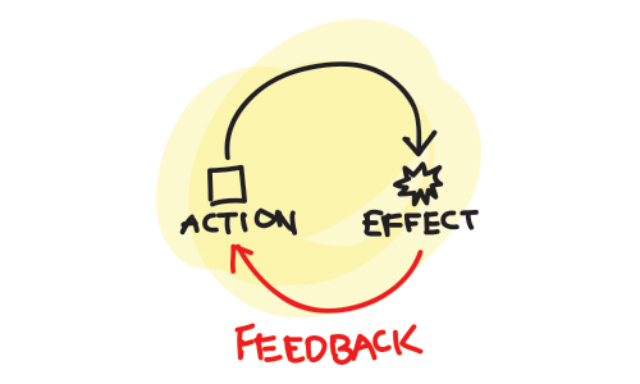 Using feedback is a powerful tool, however, it may still feel like building Rome in a day if we attempt to change too much at once. At the same time, the art of feedback needs to be highly personalised to deliver maximum impact, resulting in a highly sensitive and delicate process which may break the halo of perfection some incumbents appear to believe. Always start with praise and appreciation of the incumbent's efforts and actions. It may not be what we're exactly looking for but to promote a learning environment, we must accept that the incumbent is learning and his/her best effort may not exactly meet our expected standards. Instead, we may choose to praise only the specific areas which are done up to standards, which will provide positive encouragement. Life isn't always about rainbows and butterflies, hence feedback provided should aim to be constructive in nature where possible. 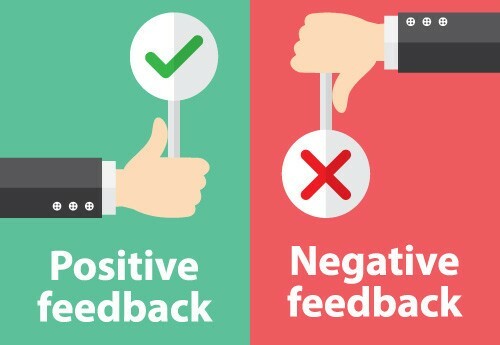 Constructive or negative feedback may be annoying for both the deliverer and incumbent, nevertheless, it is crucial in the attempt to create additional value for all parties involved. Feedback is beyond positive and negative nor is it about good and evil. Instead, feedback is about thinking how to continuously make our lives better and how not to point fingers at him, her or anybody for why you're not at your best. 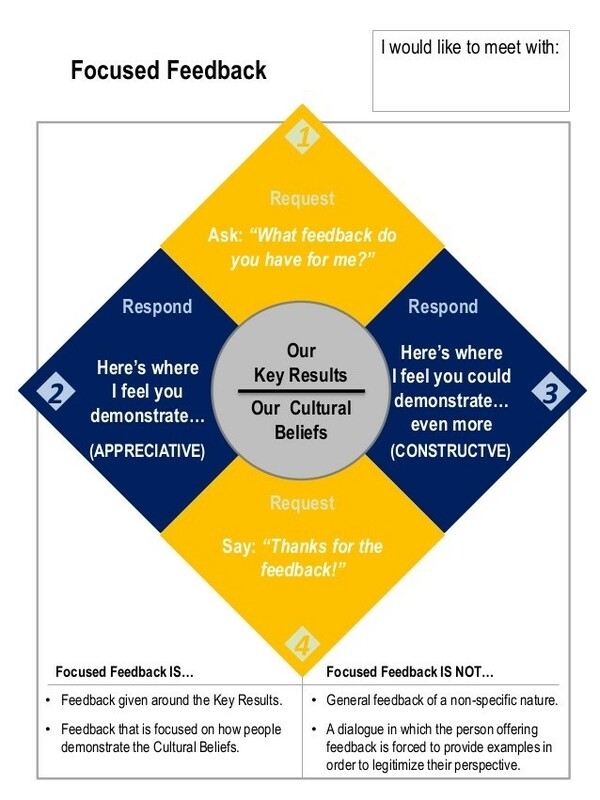 Ultimately, your strengths and weaknesses will differ from everyone else... thus, the crux is in providing feedback with action points that can be implemented immediately, similar to an MVP. You dress impeccably and have a good sense of style. However, we believe you can groom yourself better. It would be game-changing if you started shaving daily. In addition to external feedback potentially sought above, we also are equipped with our own brains and thinking capacity which can be used to reflect on our actions and comprehend how we can potentially upgrade ourselves. Given our familiarity with our own behaviours and actions, self-reflection can be a powerful habit if cultivated in our daily lives for self-improvement purposes. 1. What are the 3 best decisions I made today? 2. What are the 3 worst decisions I regret today? 3. What are the 3 potential actions I plan to implement moving forwards? Keep your answers in a journal or your phone's "Notes", then review them periodically. Have fun pondering on your feedback each day. Tell me, why?